“Happy Monday!”. “Happy Tuesday!”. ‘Happy Wednesday!”. “Happy Thursday!”. “Happy Friday!”. That’s how every morning at TBWA\Chiat\Day started. 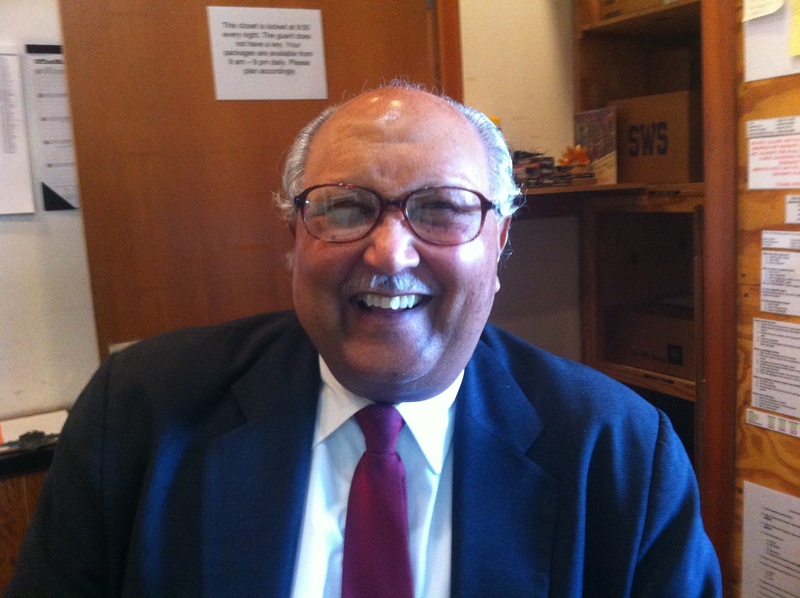 Mister ‘Happy’ is a security guy, sitting at the entrance, his never-ending smile has so much energy that you don’t even need caffeine to wake up. As I expected, Chiat is not your regular ad-agency. It’s more like an ad-city. There are more then 450 people ‘living’ here. I was honored to be one of them for 7 days. I was teamed up with one of their art-directors ‘Brett Pfeiffer’, where I observed and participated in meetings for ideation on Infiniti, a car brand that’s part of the Nissan group. 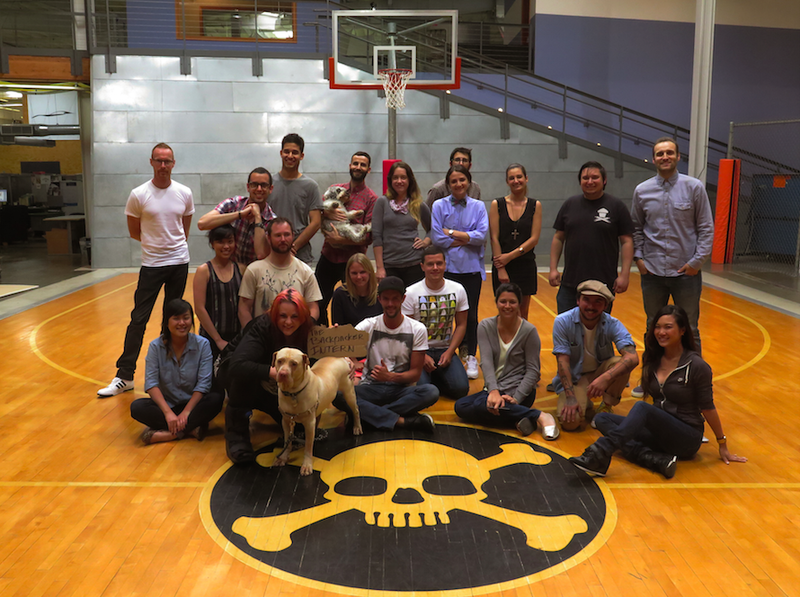 Chiat takes good care of their Pirates. The lunch is great. There are multiple flavors of really good coffee. Fresh popcorn at 3 o’clock, every day. 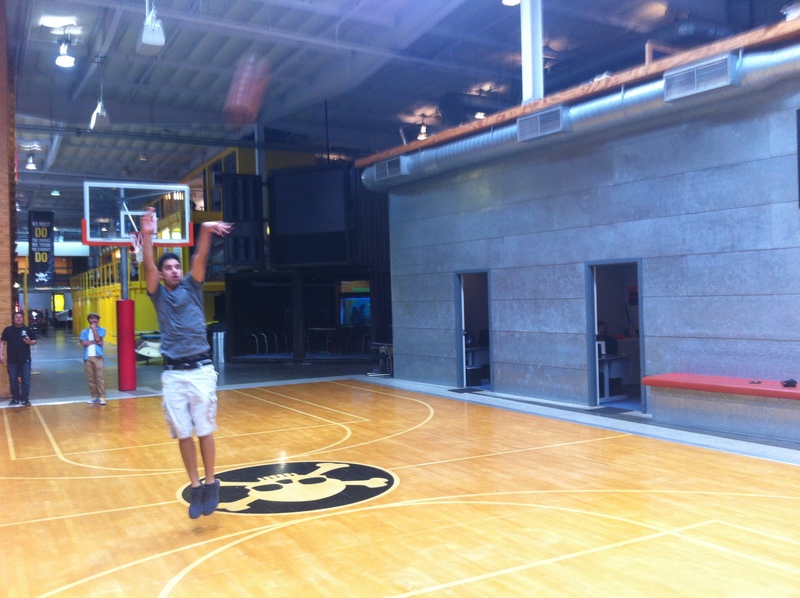 And one of my favorite things of this office, you can shoot some hoops at this epic court. 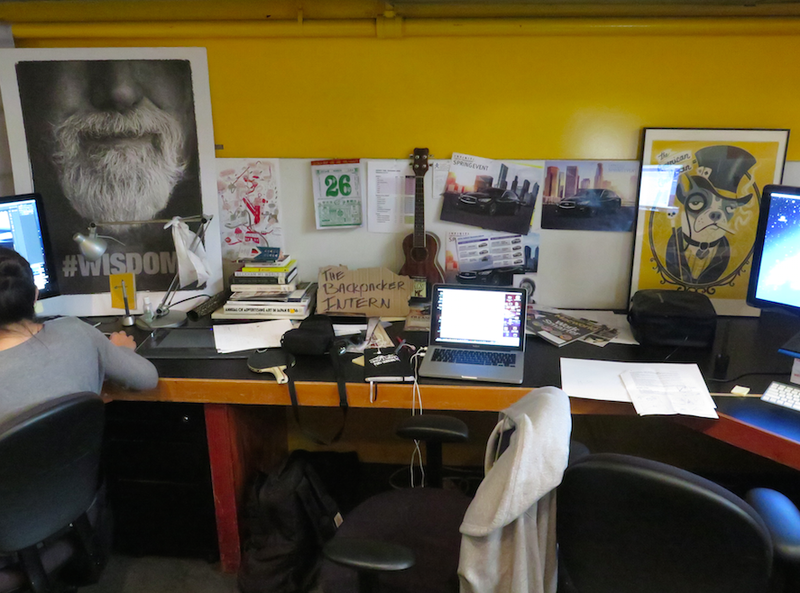 Chiat also put me into an interesting place to stay. 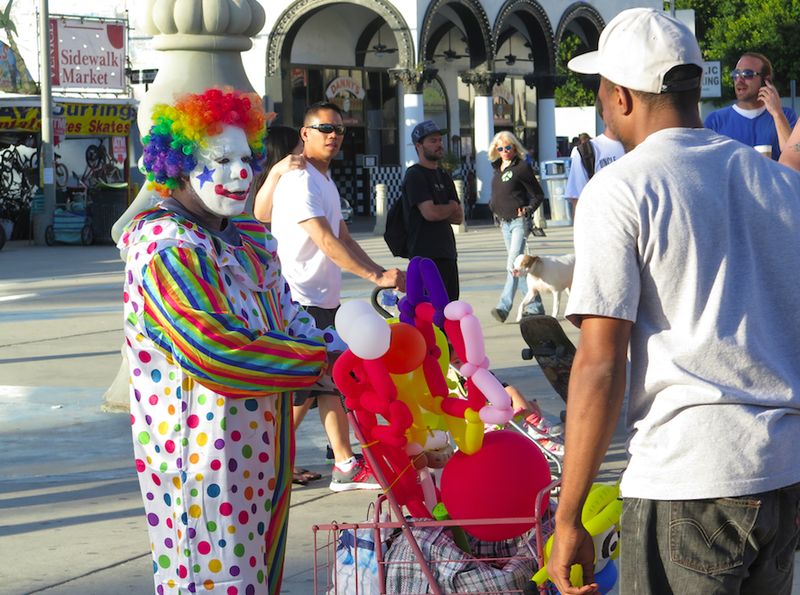 A youth hostel right at Venice Beach. I think I’ve never saw so many different kinds of people at one place. Besides all the ‘crazy’ people I also randomly met up with a lot of cool people, such as writers, directors and producers. I’m actually gonna do a project with two of them. Can’t share what it is yet but it’s going to be BIG. Just keep on following me, and you will see what is going to happen. After a few reviews with one of the Creative Directors we had a big review with all the creative teams that have challenged this brief. It was so cool to see and hear all of the ideas. There was some amazing stuff being presented. I’m very proud of Brett and myself because they really liked our concept. The CD said it was a “solid idea”. Well, to hear that from a multiple award winning Creative Director at one of the most creative advertising agencies in the world, is not bad. Not bad at all. Dear pirates. I want to thank you all for this great experience. It was a pleasure sailing on the ship for a few days. Keep on rockin’ and rollin’. Oh. 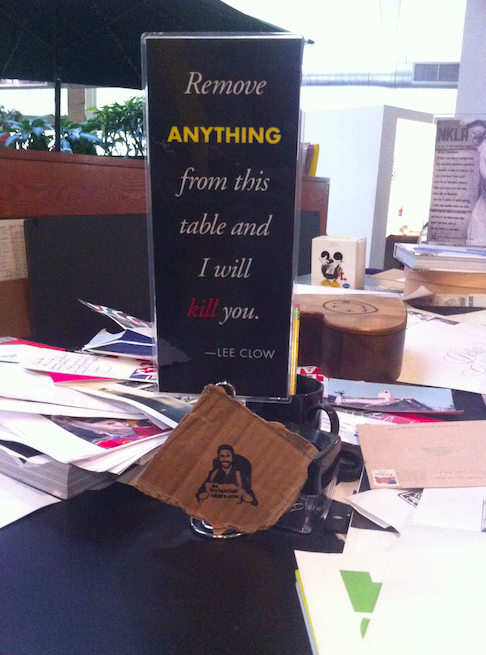 And since I didn’t had the chance to meet up with Lee Clow, I added a little reminder to his table. My Dad is the happy security guy featured. My Mom and I tried to print the article from our laptop but failed. We simply couldn’t find the print icon. Can you send a link to my email of this particular article Sailing at TBWA Chiat Day Los Angeles so that we can print this article out as a keep sake? Hey, that’s so cool! He made my day, everyday. I just send you guys an email with the link. Let me know if it doesn’t work!